Prototype faster or review cosmetics with marketing to prepare the next publicity campain. Review the design, explode the models in parts, view different plane cuts and more. Share and review your design proposal with customers. View the models in AR on your phone. Setup your new store quickly by reviewing the layout live with your peers. 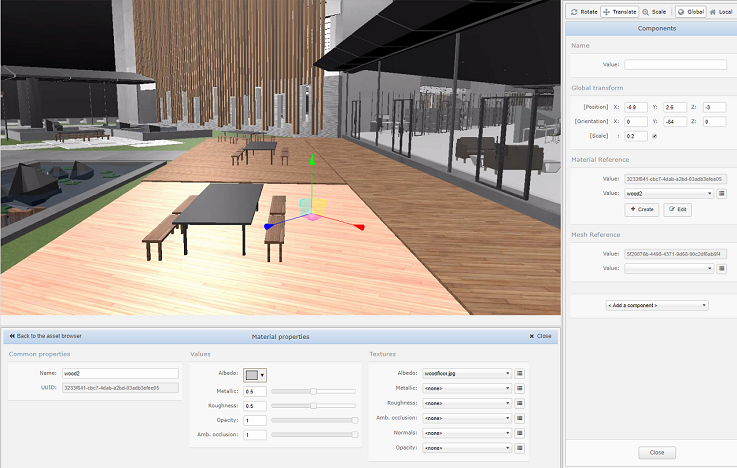 Navigate through the store, move furniture, change lighting and more. 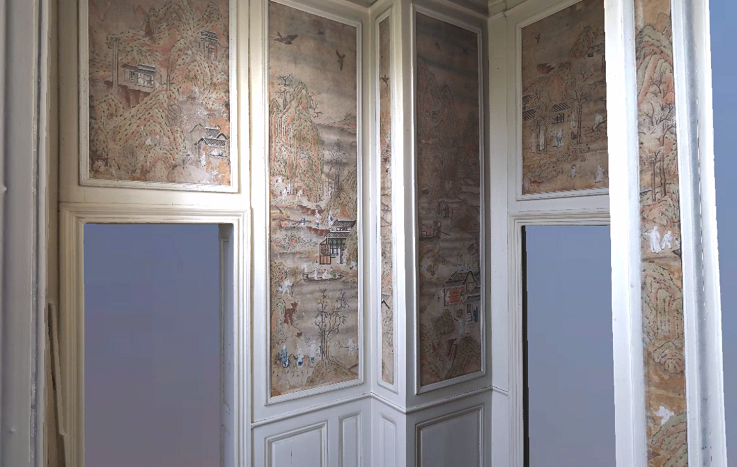 Learn more about culture and civilisations without altering the artefact, scan and visualize. Facilitate artifacts restauration. 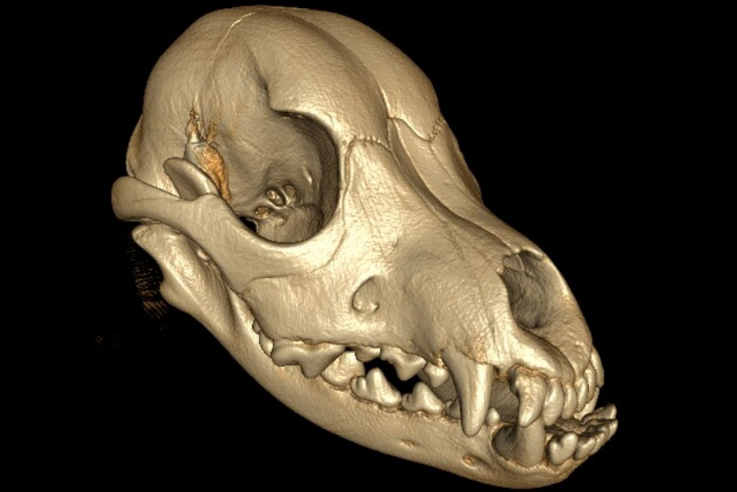 Preserve the artifacts, create 3D models based on optical scans. 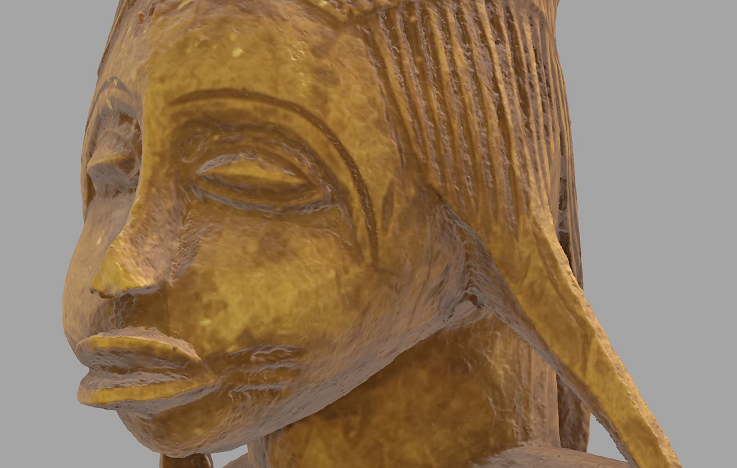 Use photogrametry to reconstruct monuments and visualize them on 3DVerse. Share the monuments with the public during their restoration. Scan your site and visualize it in high definition. 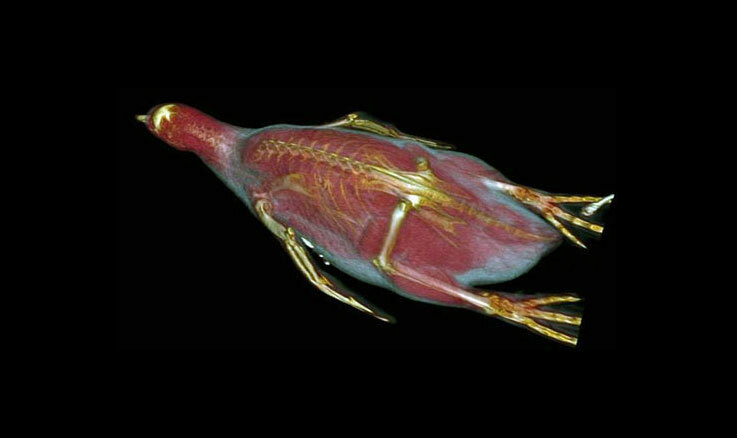 Visualize animals CT-Scans and collaborate with your peers on rare cases. Train veterinary students.